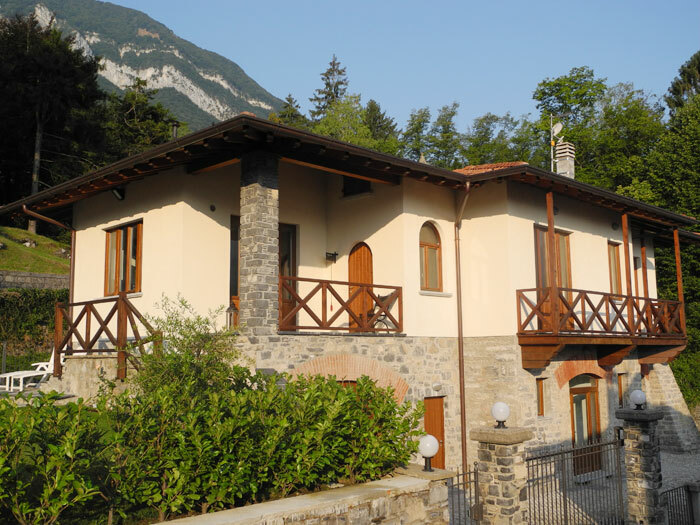 Not only were we here for the spectacular views from its beautiful garden which comes complete with hot tub, but also to play Italy’s second oldest golf courses just five minutes walk down the road. Menaggio e Cadenabbia is a challenging 5482 metre, par 70 course built in 1907 and designed by J H Taylor, the famous English professional and golf course architect. Its narrow fairways and deceptively steep inclines will test all but the most accomplished club golfer though the spectacular views from each of its 18 holes make a mockery of Mark Twain’s famous observation that golf is “a good walk spoiled”! Certainly George Clooney who numbers amongst its exclusive membership doesn’t think so, though sadly we never managed to bump into him to get the benefit of any “local knowledge”! Green fees are 65 Euro a day with special rates for weekends and groups of over 6 players. Clubs and Carts can also be hired.